You’ve been waiting for this! 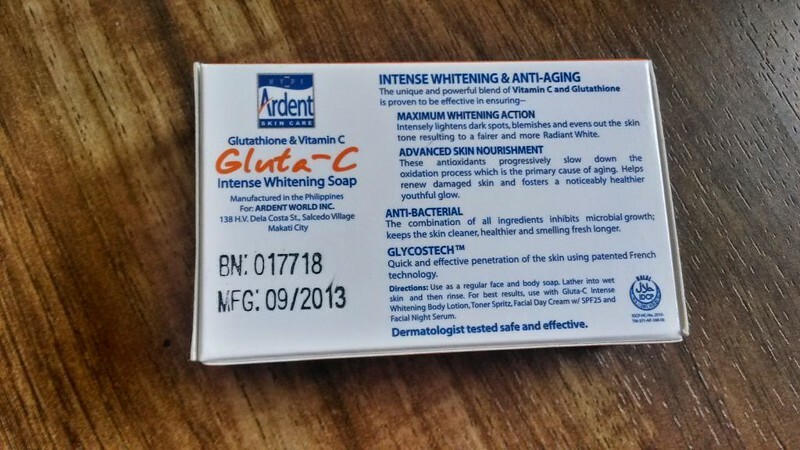 It’s been a while since I posted another whitening soap review and today I will feature a basic favorite. 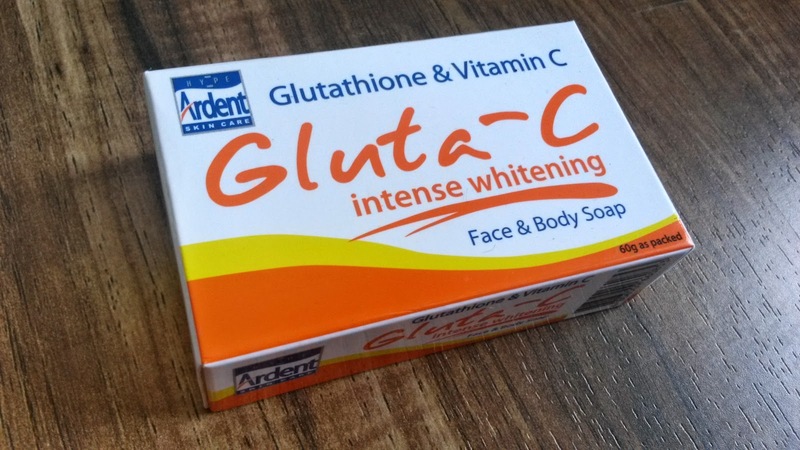 Gluta-C Intense Whitening Face and Body Soap. Well, to tell you the truth. 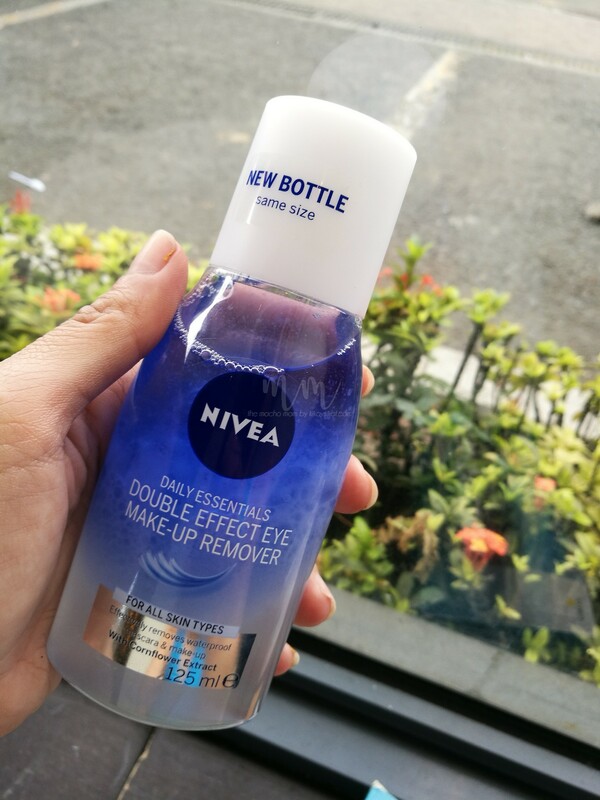 It doesn’t really give intense whitening effects BUT this is my go-to and trusted soap when I want to let my skin rest from strong and harsh whitening soaps. 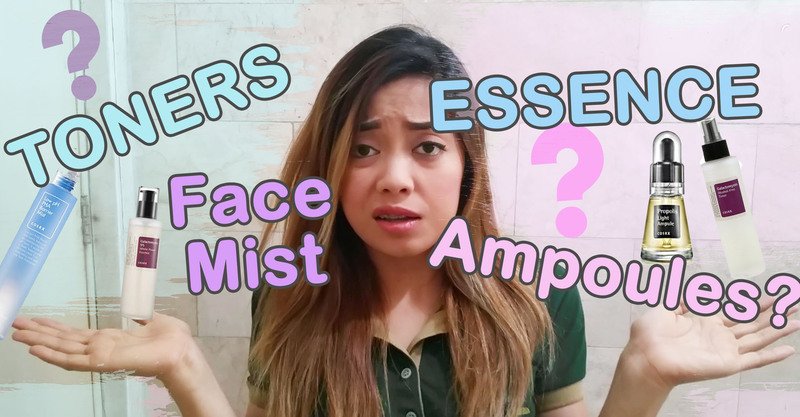 We all know that most whitening soaps that are made from Kojic or Papaya can be harsh and drying, and long term usage is a big no no. A piece of advise I can give my readers is that you should switch soaps once in a while, you should have at least 2 favorites, one STRONG and one MILD. I remember the Glysotech French technology was used in the whitening soap Kris Aquino was endorsing way way way back. I just can’t recall what the name of the product is. 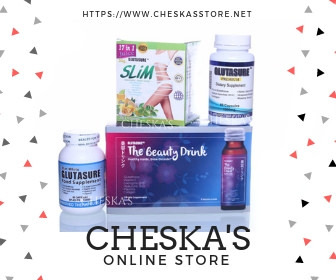 Why do I like Gluta-C? 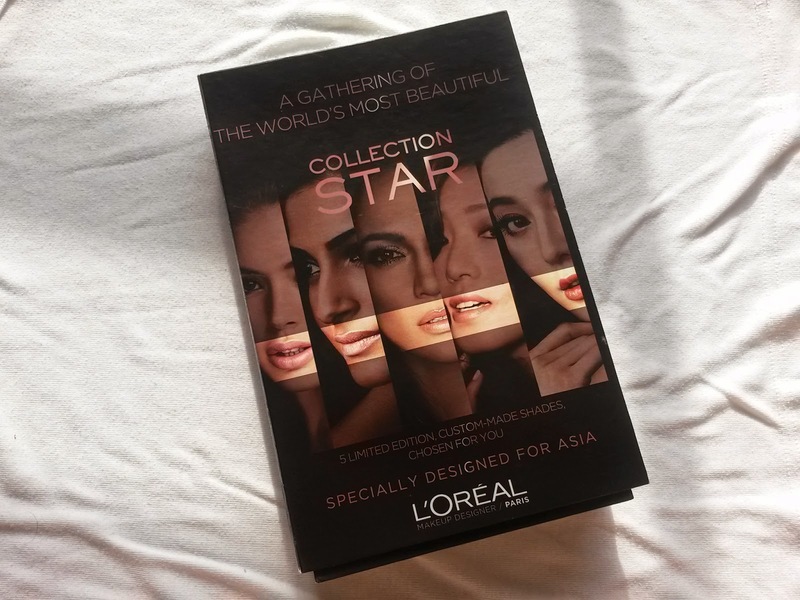 It has anti-bacterial properties that actualy keeps me smelling fresh the whole day. Iwas amoy pawis. The other gentle whitening soap I love is Block and White Ultima Whitening Soap. 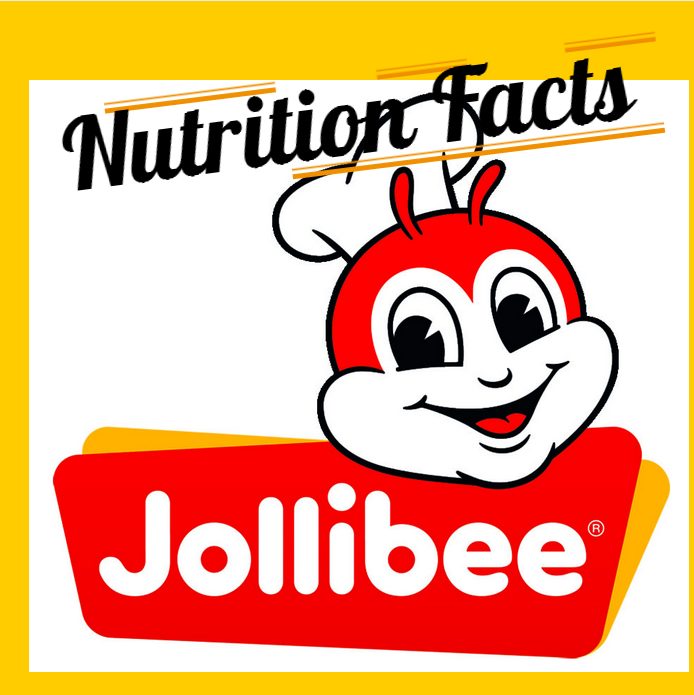 It has natural exfoliating beads and it really does help in skin whitening. 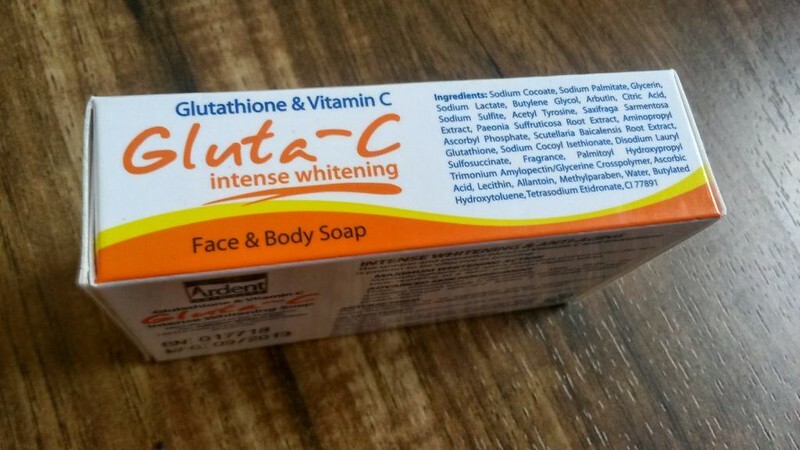 To those who are reading this review, this soap will not be enough if you want your skin to visibly whiten. 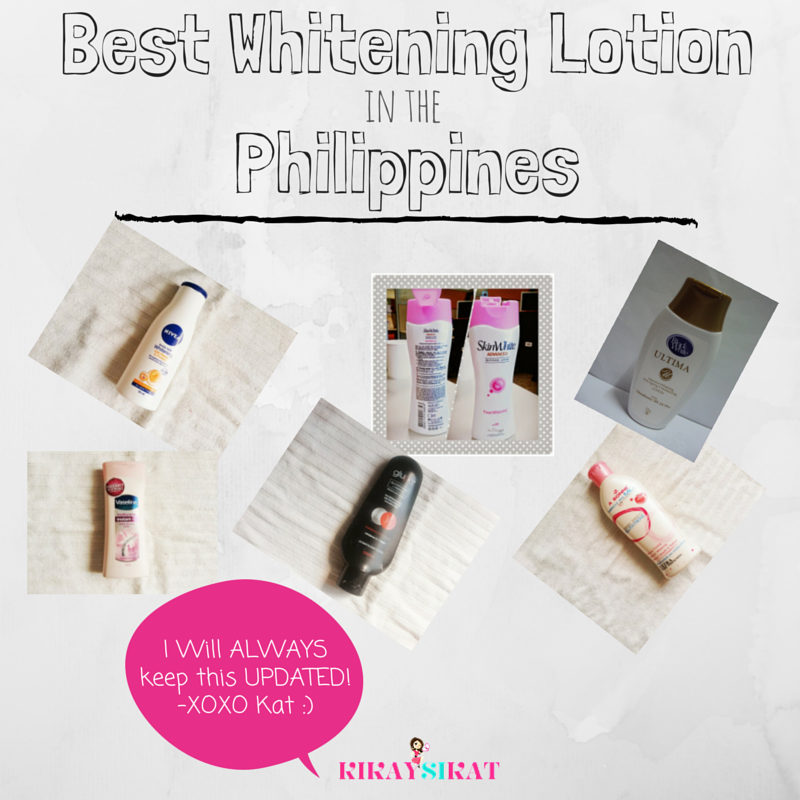 I suggest trying soaps like Belo’s Intensive Bar or Likas Papaya Soap. Kojie-San is not so bad either. Has anyone of you tried this soap yet? How did it work for you?